See below for answers to common questions regarding the Apollo Double Down promotion. 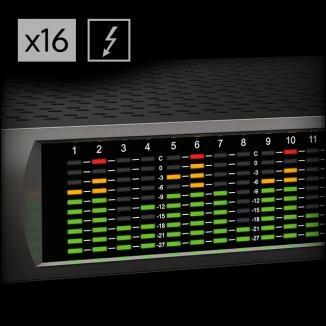 Note: The first-generation silver Apollo Twin Thunderbolt and Apollo Twin USB are not included in this promotion. Which Custom Bundle will I receive? What are the details and limitations? 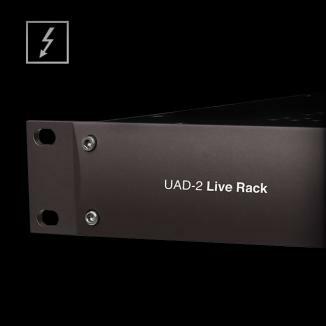 One Apollo x8P or x16 rackmount interface new from an authorized UA retailer between September 1st, 2018 and April 30th, 2019 and a second Apollo x8P or x16 rackmount interface between March 20, 2019 and April 30 2019. 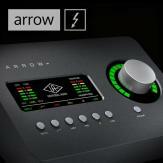 Customers must register both Apollo X Interfaces before May 15th, 2019 to receive their free custom plug-in bundle. 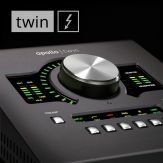 An Apollo Twin MKII Duo or Twin MKII Quad new from an authorized UA retailer between March 20, 2019 and April 30 2019 and any Apollo X interface new from an authorized UA retailer within 30 days thereafter. Customers must register both Interfaces before May 15th, 2019 to receive their free custom plug-in bundle. 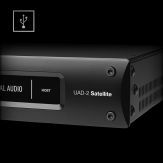 An Apollo X rackmount interface new from an authorized UA retailer between September 1st, 2018 and April 30th, 2019 and an Apollo Twin MKII Duo or Twin MKII Quad new from an authorized UA retailer interface between March 15, 2019 and April 30 2019. 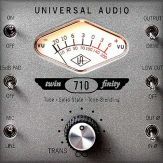 Customers must register both Interfaces before May 15th, 2019 to receive their free custom plug-in bundle. 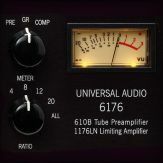 The following UAD plug-ins are not included in this promotion and cannot be picked as part of the free Custom Bundle: API 500 Series EQ Collection, API Vision Channel Strip, API 2500 Bus Compressor. 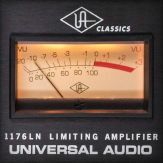 All promotional fulfillment is subject to approval by Universal Audio. 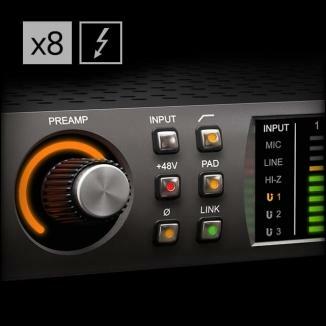 How do I receive my plugins? 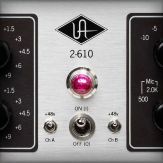 Your UAD Custom bundle will be automatically added to your account once you register your second qualifying Apollo audio interface by April 30th, 2019. 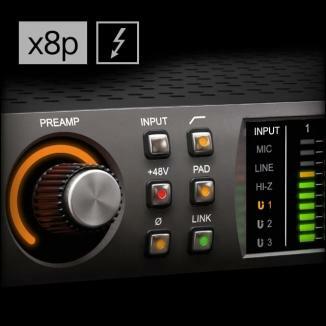 During the registration process you’ll be prompted to pick your plug-ins. If you opt not to pick your plug-ins during registration, you can do so later by visiting the “My Offers” section in your UAD Account. I just ordered my Apollo online but it hasn’t arrived yet. When do I need to register it by to get the promotion? You must purchase and register your Apollo between March 20th and April 30th, 2019, to receive your free Custom Bundle. I just bought a used Apollo. Can I get the promotion? No, the promotion is only applicable to new Apollo and models purchased from an authorized UA retailer. A list of authorized dealers near you can be found here. Do I need internet access to register my Apollo? Yes, you will need to connect your Apollo to an online computer in order to register the unit and be eligible for the promotion. 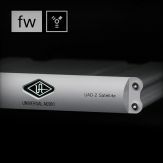 Customer Service cannot manually register any UAD devices. 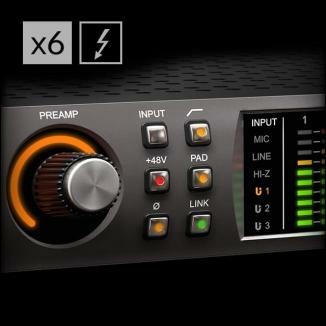 How long do I have to choose my plug-ins? 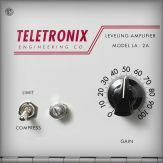 You will have 45 days after registering your product to choose your Custom Bundle plug-ins, and your demo times will be reset so you can try out each plug-in that interests you during this period. 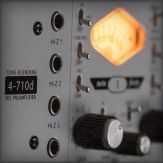 If you haven't picked your plug-ins after 45 days, the most popular plug-ins will automatically be chosen to complete your bundle. 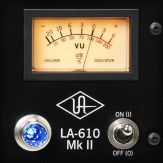 How do I choose my Custom Bundle plug-ins once I'm ready? 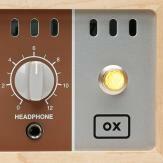 For a walk through of how to choose your plug-ins and complete your Custom Bundle, see this article.